Arbol / Tree: You can see more about the origin of decorating Christmas trees in our post of 2014. Belén / Bethlehem: The first living Bethlehem was recreated by St. Francis of Assisi in the thirteenth century to explain to his followers the story of Jesus. Campana sobre campana / Bell over bell: It is one of the most famous carols. Dorado / Golden: Along with red and green is one of the typical colors of Christmas. Gold represents abundance and wealth. Estrella / Star: The star of Bethlehem was the one who guided the Magi to the place where Jesus was born. Fuerte de La Navidad / Fort of Christmas: Also known as Villa Navidad was the settlement that the sailors of Columbus built in La Española with the remains of Santa Maria after being shipwrecked on December 24 of 1492. Grinch / Grinch: It is a fictional character created in 1957 by the writer Theodor Seuss who detests Christmas and the consumerism that surrounds it. 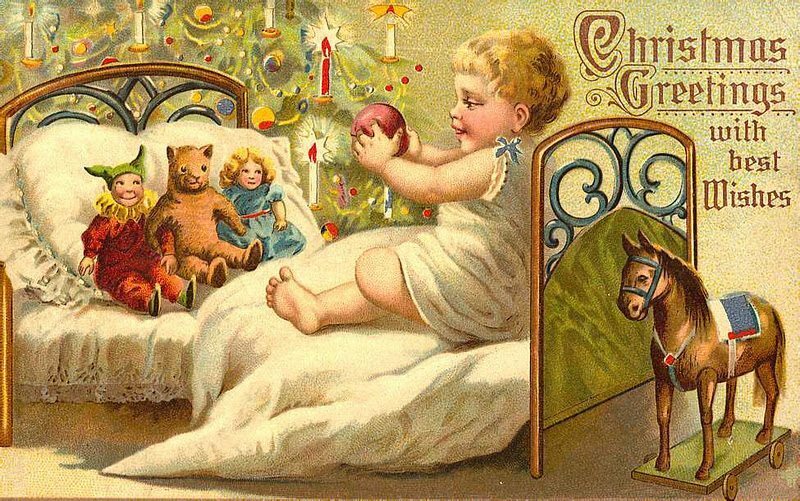 Henry Cole / Henry Cole: It is the name of the first English designer to send cards with Christmas prints in the middle of the 19th century. Incienso / Incense: These aromatic wands were used in ancient societies as part of the rituals of worship of the gods. Gold, incense and myrrh were the presents that the Magi brought to Jesus. Juguetes / Toys: In these times of fierce consumerism are the protagonists of Christmas. Kurisumasu / Kurisumasu: This is what Christmas is called in Japan. 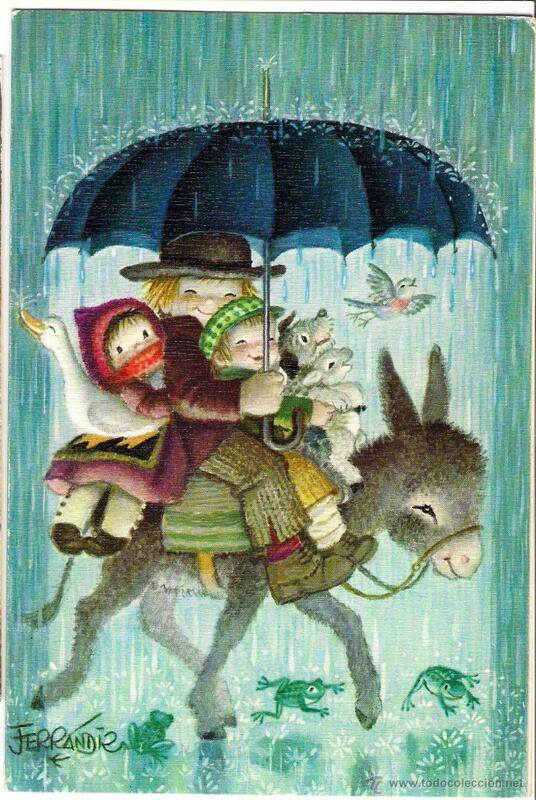 Lotería / Lottery: The lottery arrived in Spain in 1763 with Carlos III. Although the modern lottery as we know it today, was born in Cádiz to provide funds to the public treasury. The first draw was on March 4 of 1812. 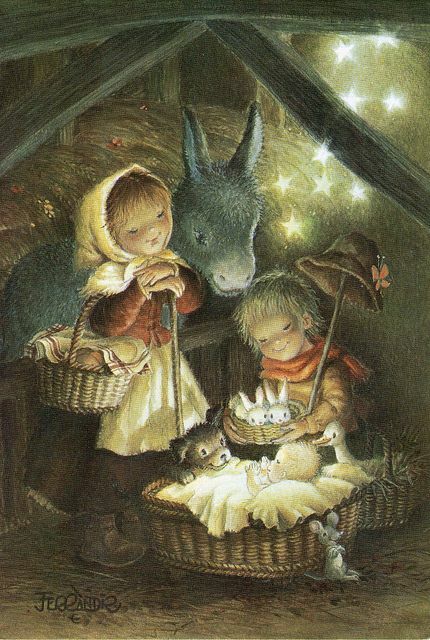 Misa del Gallo / Midanight mass: It is the mass celebrated at midnight on Christmas Eve, or at the beginning of Christmas Day, in Latin «ad galli cantus». Nicolás / Nicolas: This Turkish bishop of the 4th century is the origin of Santa Claus. 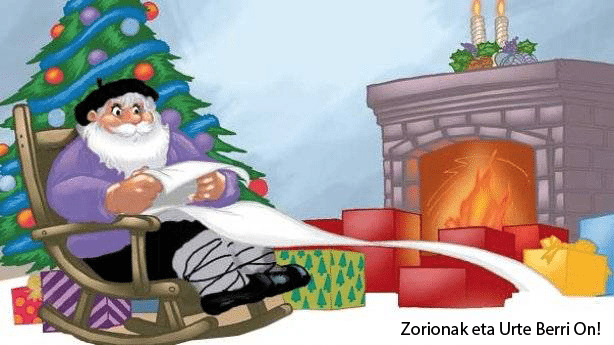 Olentzero / Olentzero: It is a Basque character represented as a fat collier that every Christmas Eve distributes his gifts to the children of Basque Country and Navarra. Pavo relleno / Stuffed turkey: Typical Christmas Eve food since Hernán Cortés exported it from Mexico five centuries ago. Quitanieves / Snowplow: Vehicle with shovel to remove the snow. Rosco / Rosco: The origins of this sweet bun with candied fruits are imprecise, ancient Rome, Middle Ages, etc. What is clear is that «if the bean has found this dessert you will pay, but if it is the figure crowned king you will be». Solsticio de invierno / Winter solstice: It is the instant when the position of the sun in the sky is farthest from the equator, here around December 21. Trineo / Sleigh: Mode of transport for the snow or the ice in which Santa Claus travels. Uvas de la suerte / Grapes of luck: The Spanish tradition says that whoever eats the twelve grapes to the beat of the strokes that give way to the New Year, will have a prosperous year. 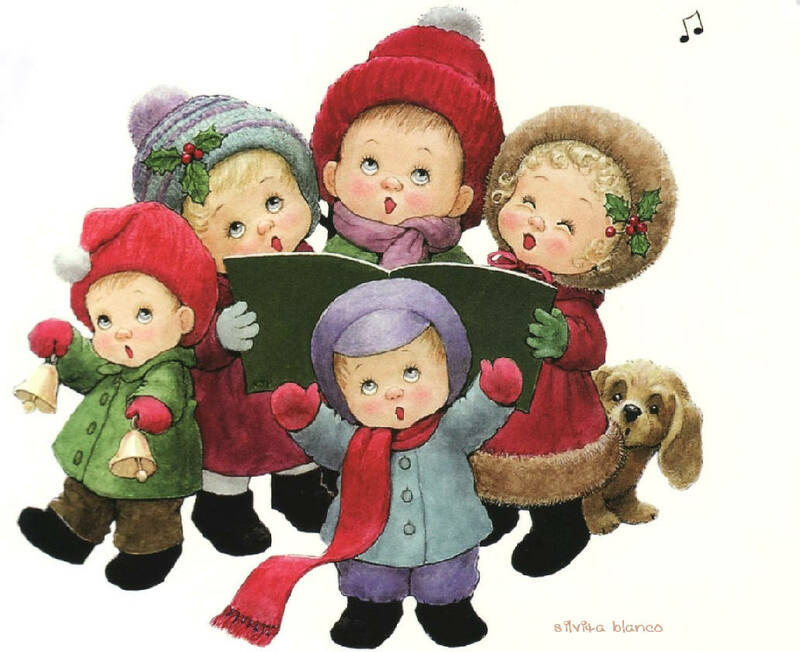 Villancicos / Carols: At first they were profane songs about courtly love and with a certain metric. Then the church changed the theme and incorporated them into their responsorial. Wenceslao / Wenceslao: Saint Wenceslao is another name for Santa Claus. Xixona / Xixona: Spanish village belonging to the Valencian Community famous for its nougat with almonds and honey. Yantar / Eat: Eat well. Zambomba / Zambomba: Typical instrument of Christmas composed of a hollow cylinder of wood or ceramic covered on one side with a patch that is crossed with a stick.